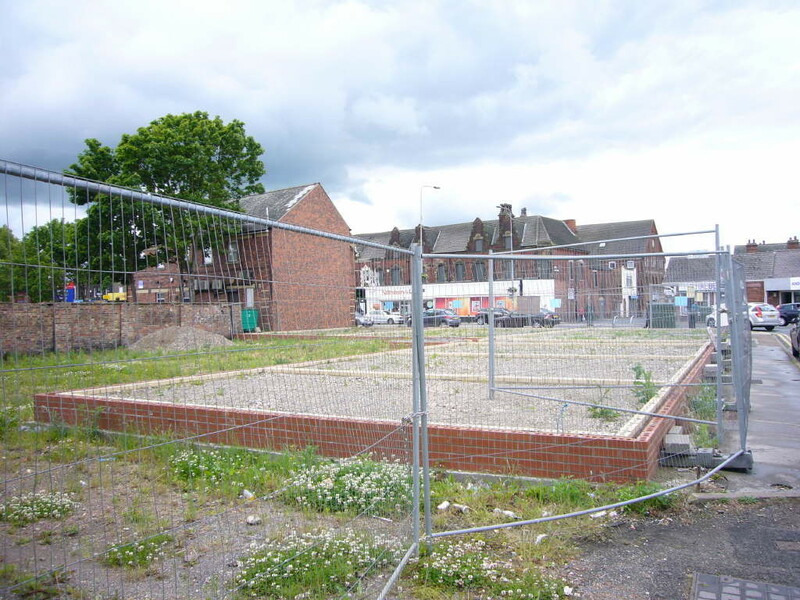 SITUATION The Site is situated on the right hand side of Boothferry Road when travelling out of Goole from the traffic lights / railway crossing in the centre of Town at the junction with Jackson Street. The Site is clearly marked by one of our distinctive For Sale boards and is edged red on the Reference Plan at the rear of these particulars. 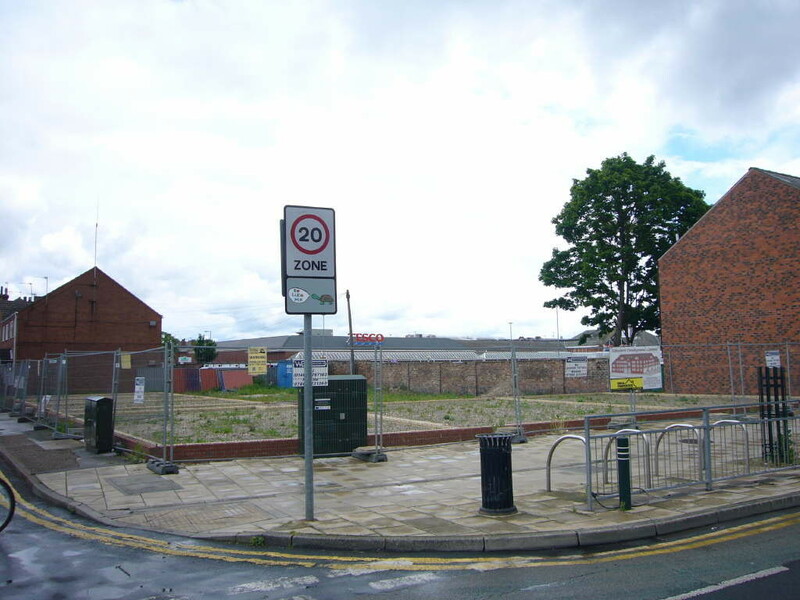 THE SITE This consists of a Prime Development Site cleared of previous buildings being situated in an excellent position within easy walking distance of the Town Centre Pedestrianised Area, the Wesley Square Retail Precinct and is located between major retailers Tesco and Morrisons. 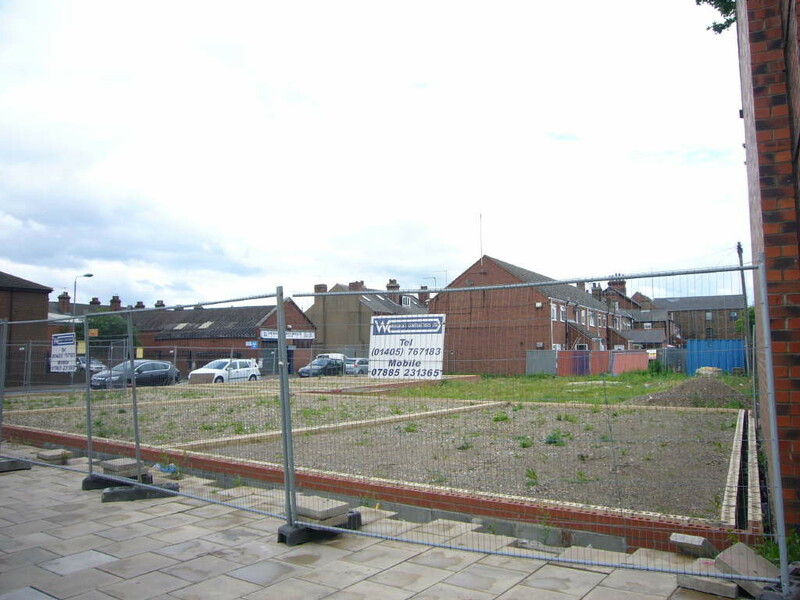 The Site has a frontage of approximately 75' (22.8m) to Boothferry Road together with a return frontage of 115' (35m) to Jackson Street and is ready for immediate development as the Vendor has already piled the foundations, laid brick and block work to damp proof course level and hard cored the base in readiness for the concrete slab. 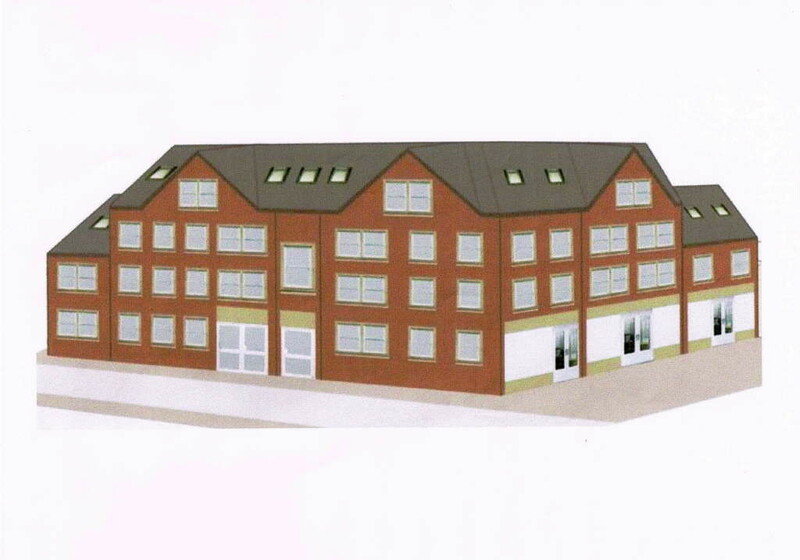 PLANNING PERMISSION The Site has the benefit of Full Planning Permission for a Mixed Development of 3 Retail Units and Surgery to the Ground Floor together with 15 Residential Units above being Decision No: DC/13/02244/PLF/WESTWW granted by the East Riding of Yorkshire Council on the 20th January 2015. 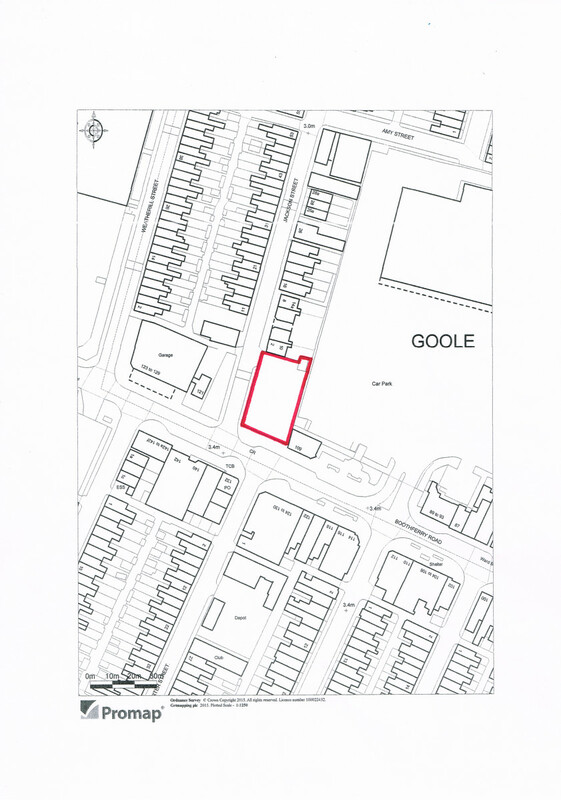 A copy of the Decision Notice can be obtained from the Selling Agents Goole Office. The Planning Consent grants permission for 3 Retail Units to the Ground Floor fronting onto Boothferry Road together with a Surgery / Office accommodation fronting onto Jackson Street at the side. There are two 2 Bedroom Maisonettes and seven 1 Bedroom Flats to the First Floor together with five 2 Bedroom Maisonettes and one 1 Bedroom Maisonette to the Second and Third Floors all of which have lift access from the Communal Entrance Hallway. The plans show 9 tarmaced car parking spaces at the rear. Copies of the proposed Floor Plans are attached at the rear of these particulars and further information regarding the Approved Plans can be obtained either from the Selling Agents Goole Office or via the East Riding of Yorkshire Council Planning website. 1) A payment of £5,688 to be paid the East Riding of Yorkshire Council in lieu of the provision of Affordable Housing on the Land. 2) A payment of £42,183.07 to be paid to the East Riding of Yorkshire Council in lieu of the provision of Recreational Facilities on the Land. The Vendor has already paid 25% of the total amount of the Section 106 Agreement contribution and it will be the responsibility of the Purchaser to pay the remaining 75% in due course as required by the Agreement being "on the occupation of the first dwelling forming part of the development of the Land". A copy of the Section 106 Agreement can be obtained from the Selling Agents Goole Office or via the East Riding of Yorkshire Council Planning website. SERVICES It is understood that all mains services are available to the Site however it is recommended that interested parties should make their own enquiries with the Statutory Authorities as to the points of connection and costs. ROADWAY The roadways fronting the Site being Boothferry Road and Jackson Street are made up and taken over by the Local Highway Authority. TENURE The Tenure of the Site is taken as Freehold. VIEWING Should you wish to inspect the Site, require any additional information or wish to discuss any points please contact Stephen Townend on 01405 762557.